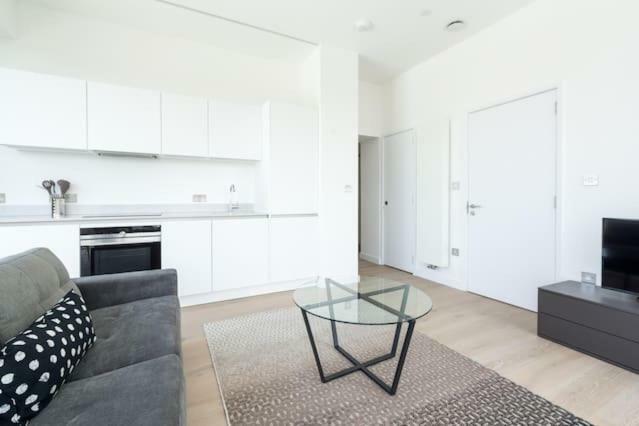 Incredible London Studio with a View (HH5) enjoys a location in London, just 1.7 miles from Emirates Stadium and 1.9 miles from Camden Market. The property is 2.4 miles from the King's Cross Theatre. The apartment comes with a TV and 1 bedroom. The apartment also has a kitchen and a bathroom. London Zoo is 2.7 miles from the apartment, while Alexandra Palace is 2.8 miles away. London City Airport is 12 miles from the property. 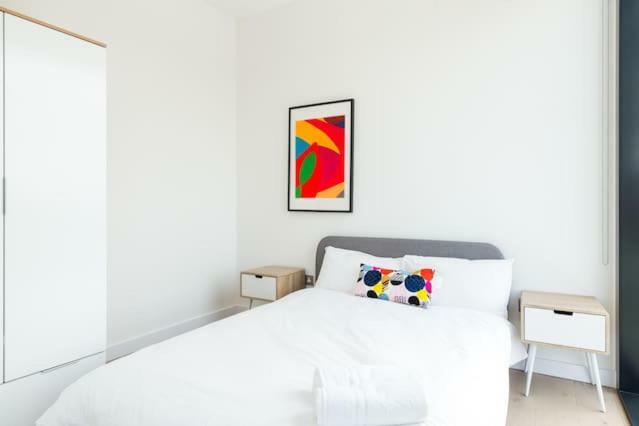 When would you like to stay at Incredible London Studio with a View (HH5)? 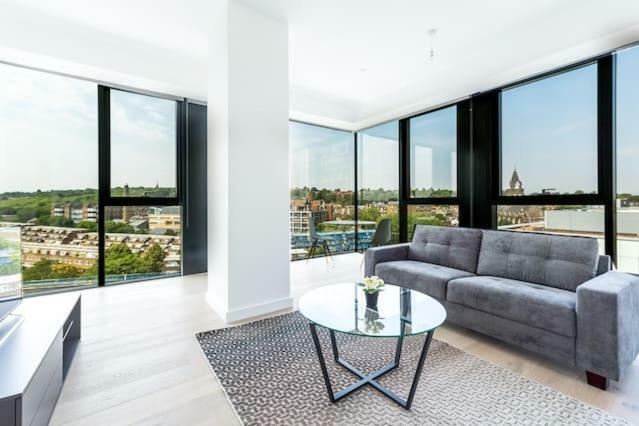 House Rules Incredible London Studio with a View (HH5) takes special requests – add in the next step! 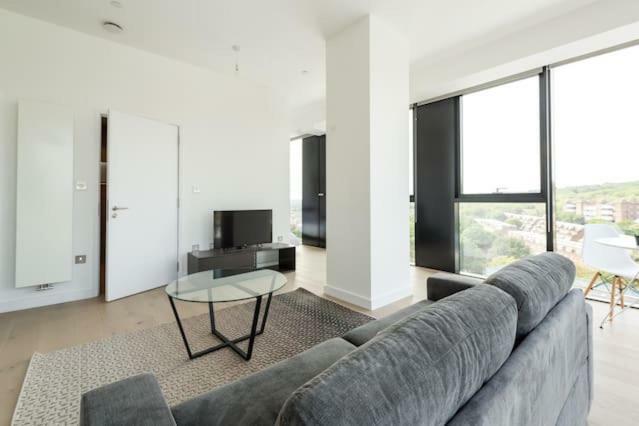 Incredible London Studio with a View (HH5) accepts these cards and reserves the right to temporarily hold an amount prior to arrival. Guests are required to send a copy of photo identification within 48 hours of booking. We need at least 5 reviews before we can calculate a review score. 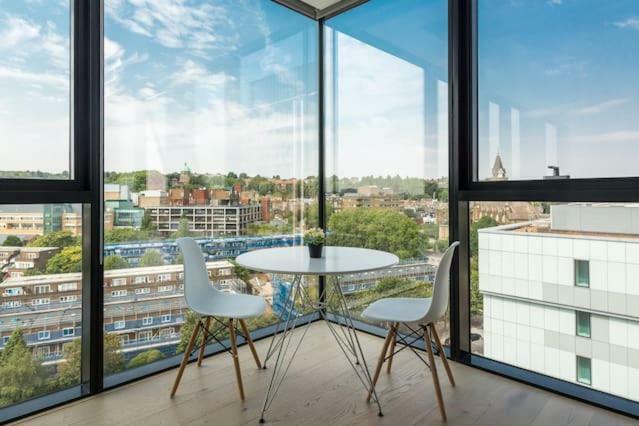 If you book and review your stay, you can help Incredible London Studio with a View (HH5) meet this goal. It is a lovely apartment with an amazing view! It is conveniently close to grocery stores and the underground. Our family of four had an incredible stay. 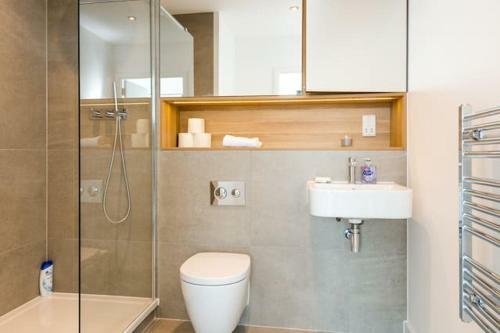 Great location, close to the tube. Nice appartments. Brilliant location and awesome view, specially in the morning. Easy check in and out. 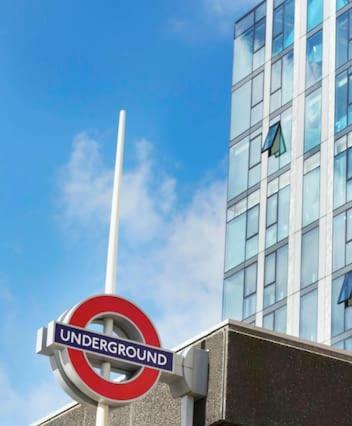 Although, the location is in the northern area of london but the underground station is few steps from the building, around 50 meters.I will stay for sure in this flat again when visit London and will recommend it to my friends and family.